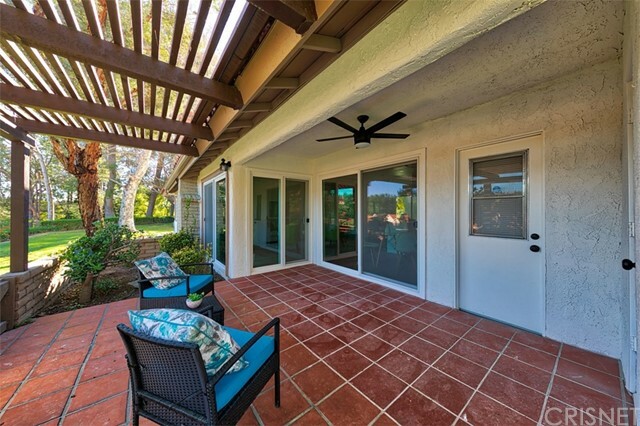 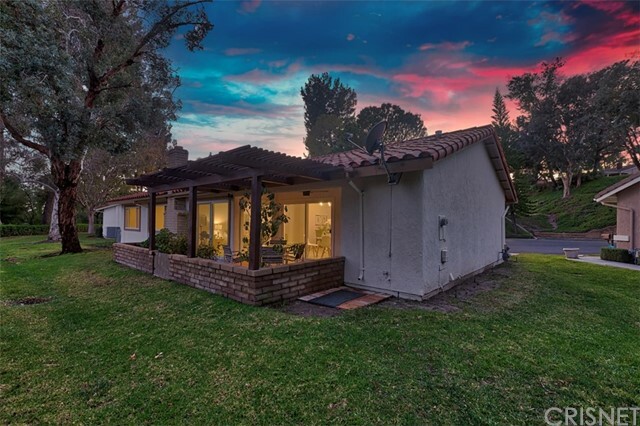 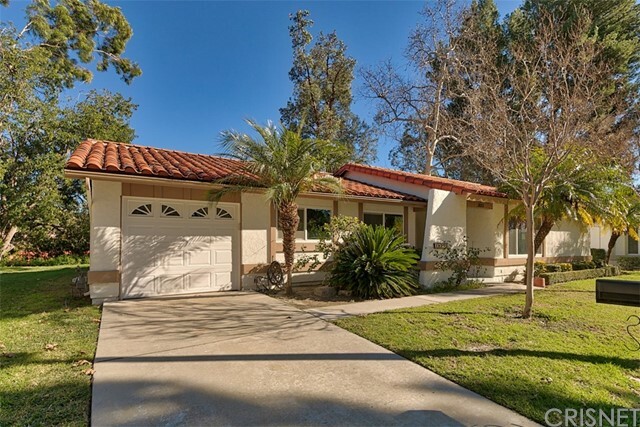 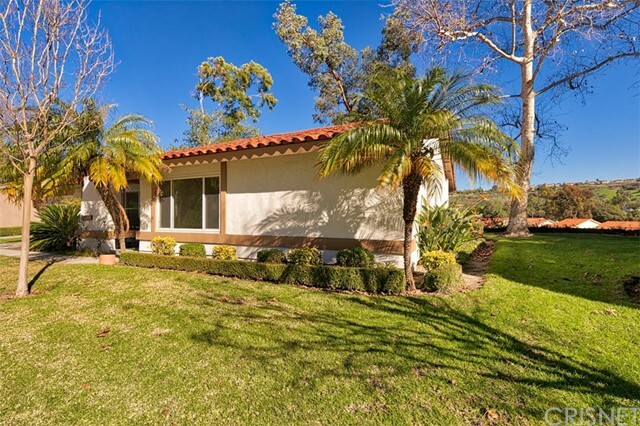 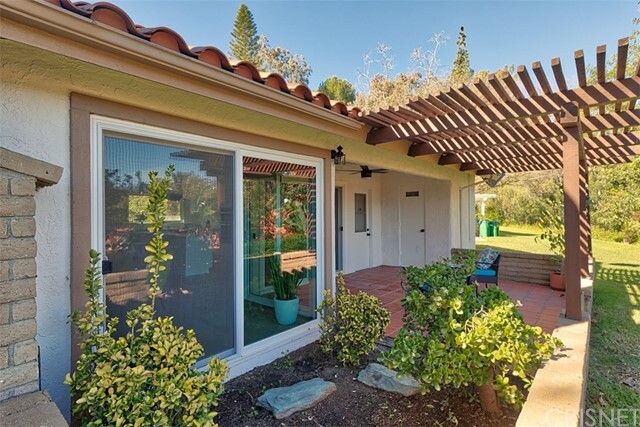 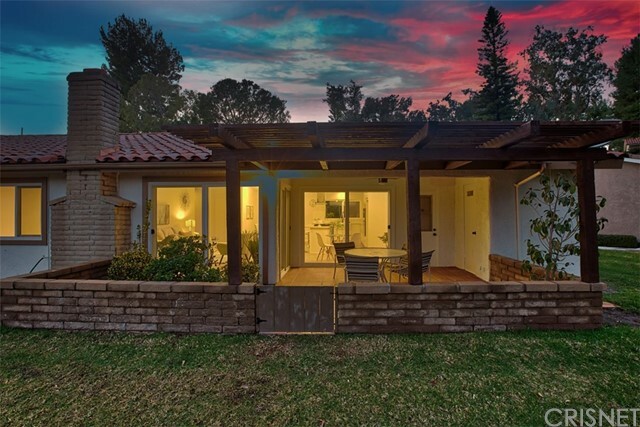 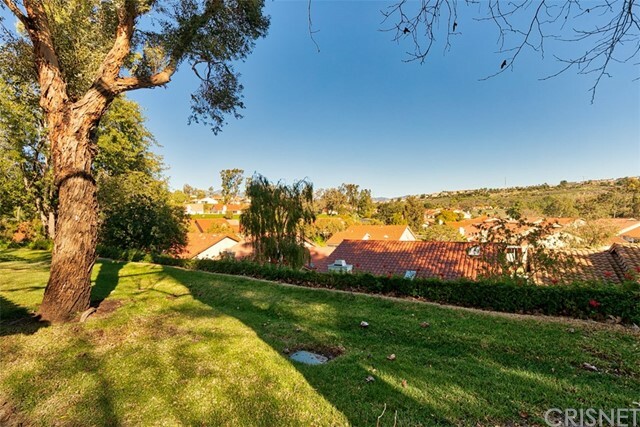 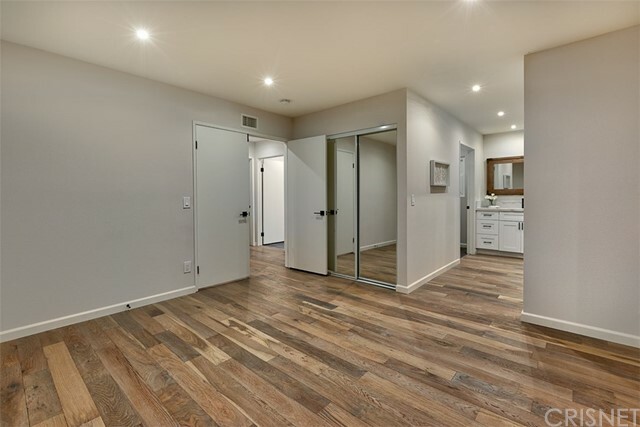 Welcome to this beautiful detached and recently remodeled view home. 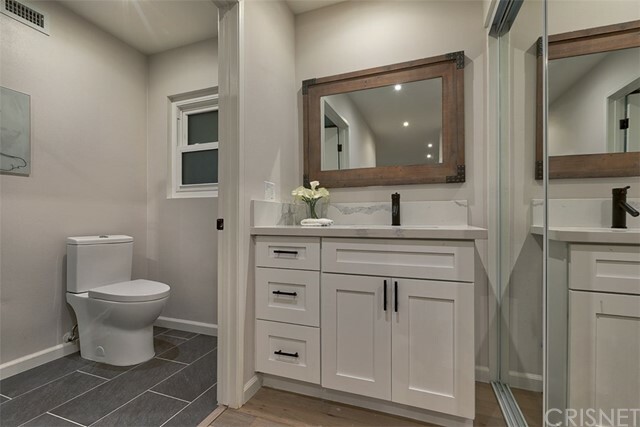 Situated at the end of a quiet cul-de-sac this charming home boasts three bedrooms, two bathrooms and just under fifteen hundred square feet of open living space as well as a quiet premium lot. 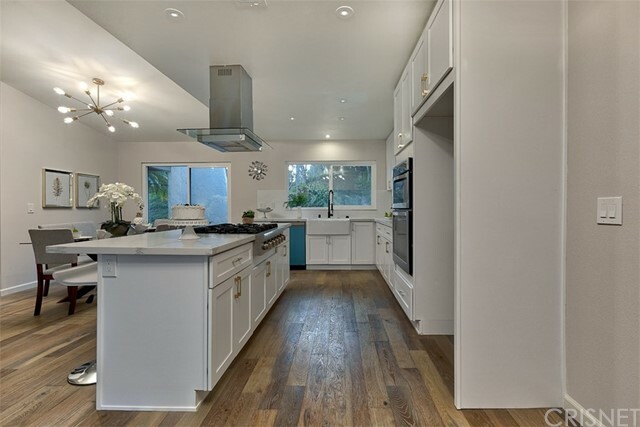 Truly a one of a kind home, attention to detail paid in every way. 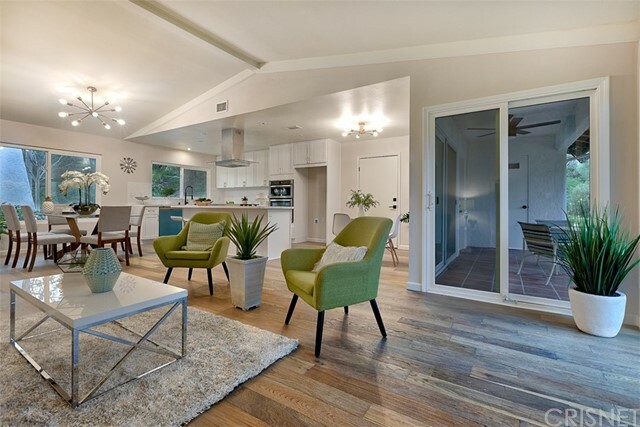 This home has been updated and upgraded in so many ways. 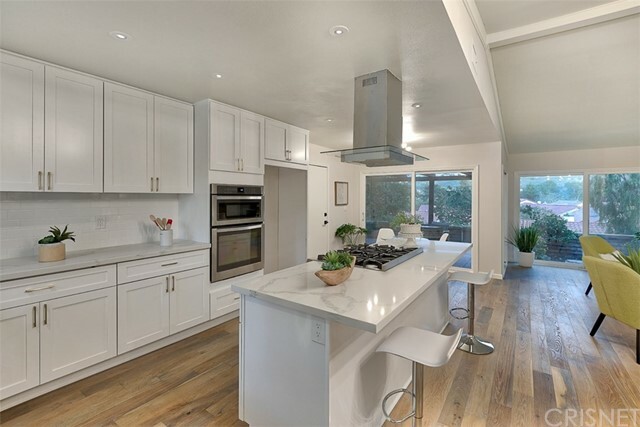 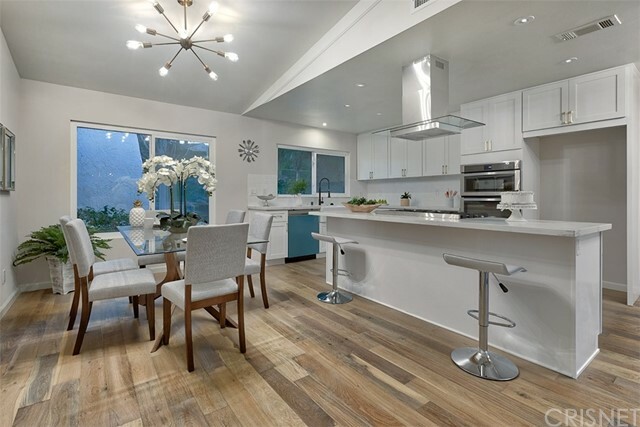 Home features include an open and bright floor-plan, new white wood shaker soft close kitchen cabinets, beautiful new polished hardware, large island with quartz counter tops and designer stainless steel appliances. 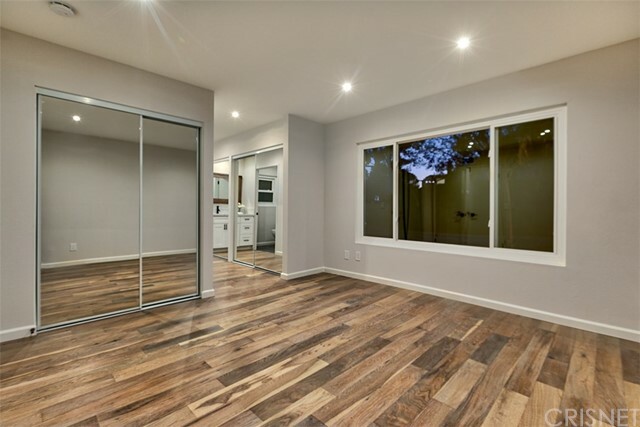 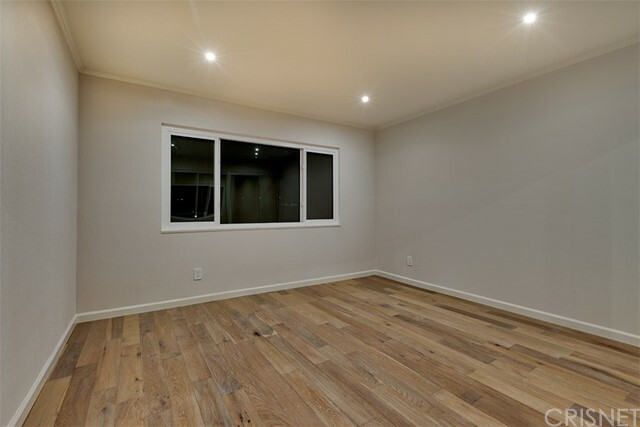 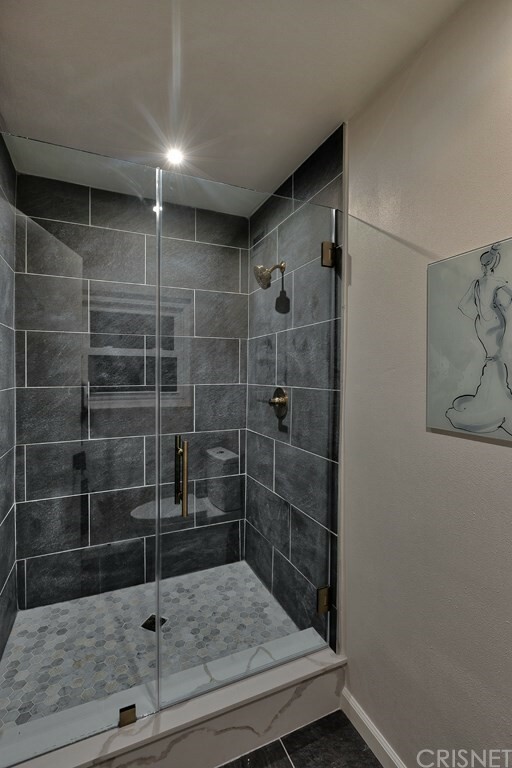 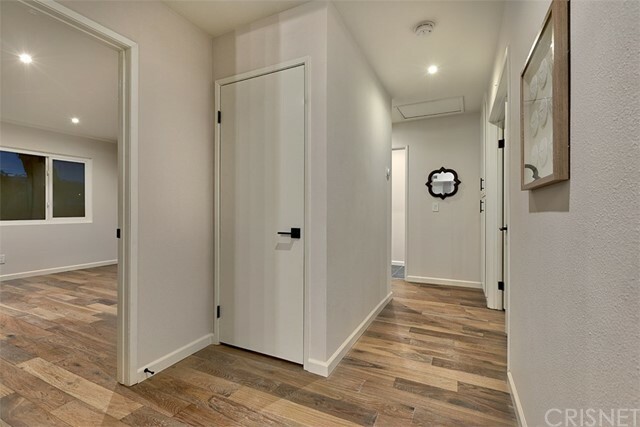 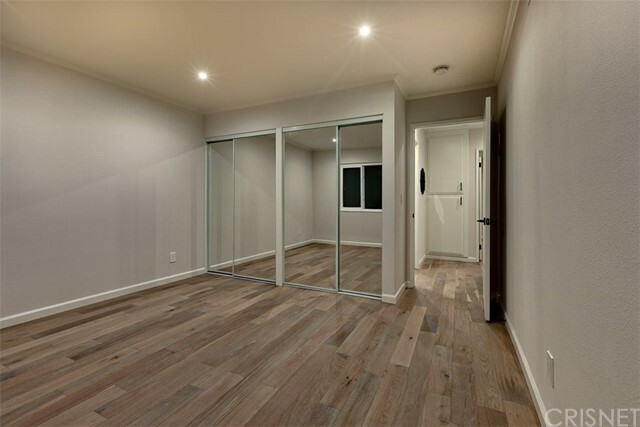 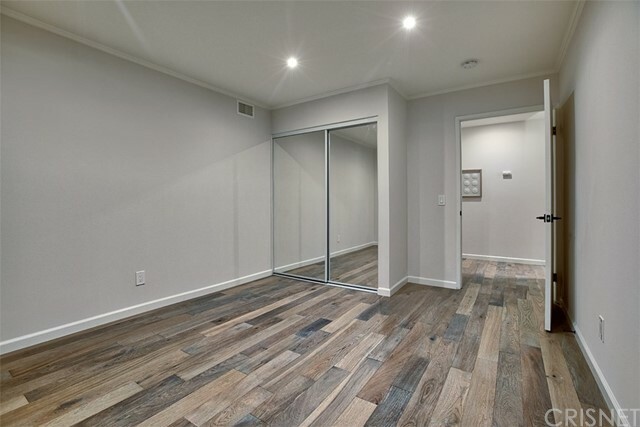 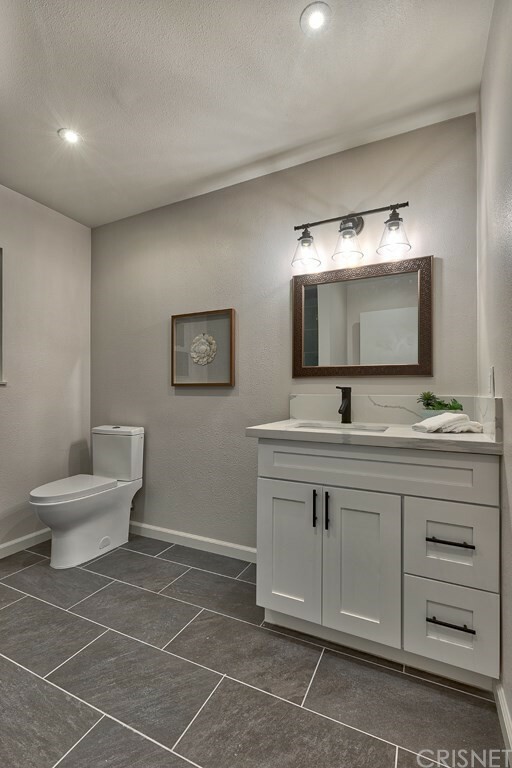 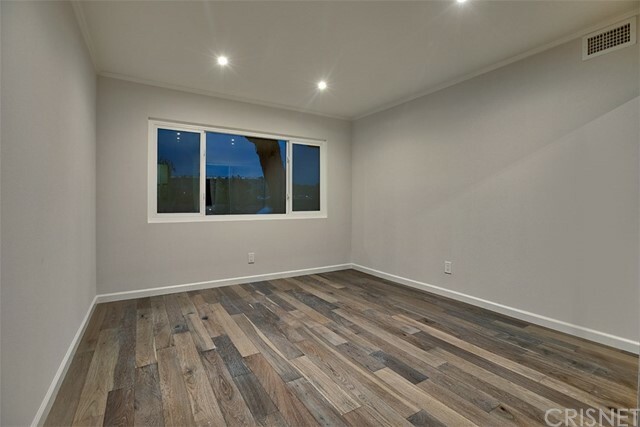 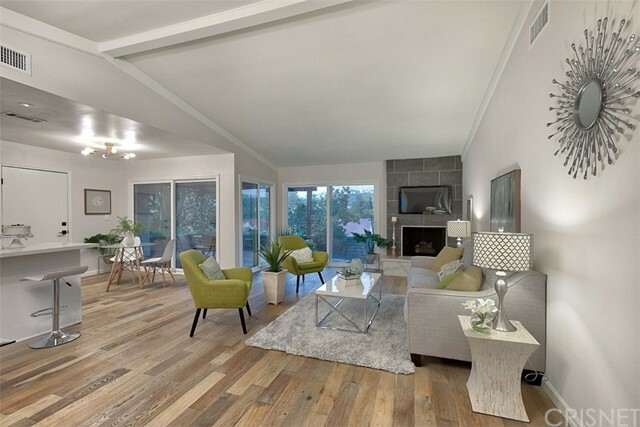 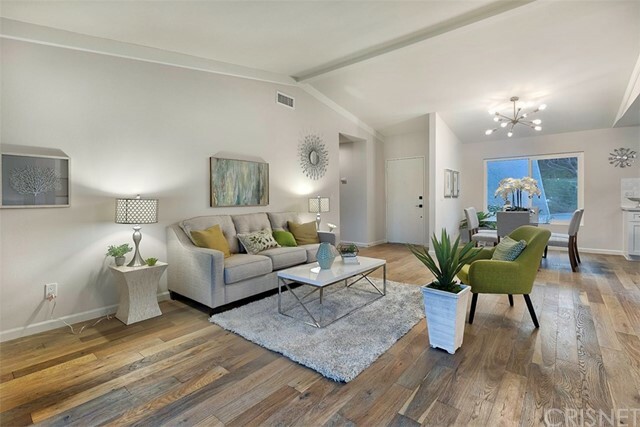 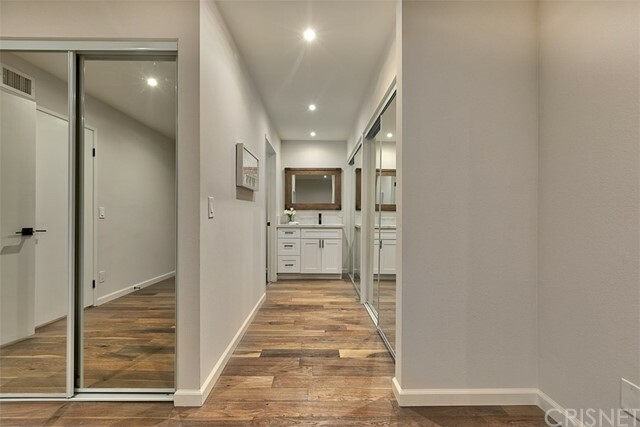 Engineered hardwood flooring throughout the home including the bedrooms, beautiful non slip tile in bathrooms, upgraded vanities and quartz counter tops in both bathrooms along with frame-less glass shower doors. 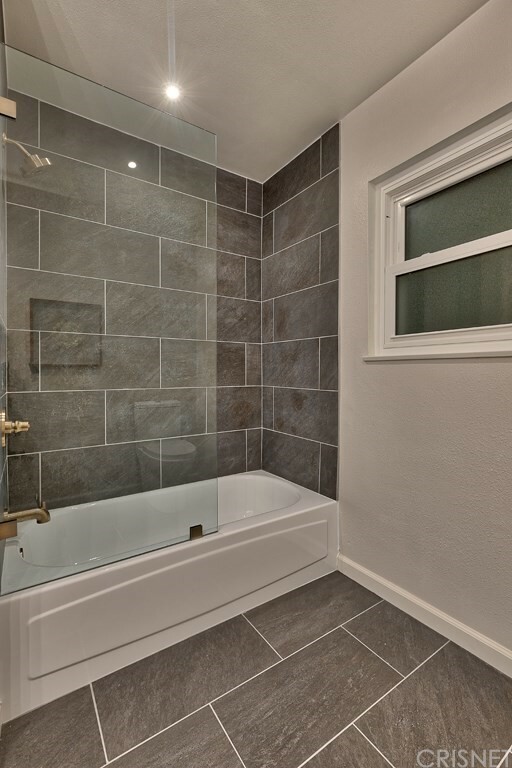 Freshly painted inside and out, dual pane low E windows, copper pipe plumbing and designer shower valves. 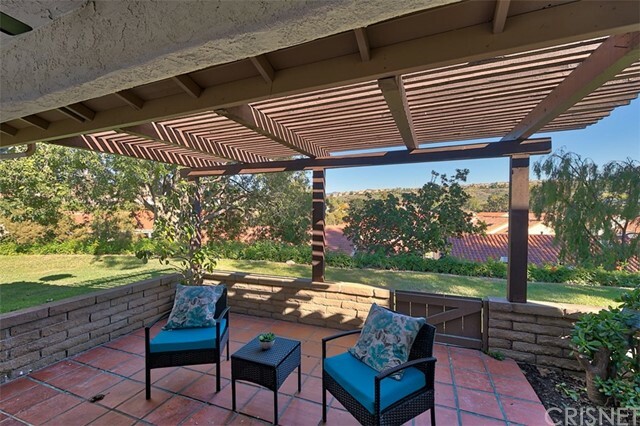 Enjoy majestic sunsets and views from your private and quiet covered patio, spacious rear yard sitting atop a gentle slope. 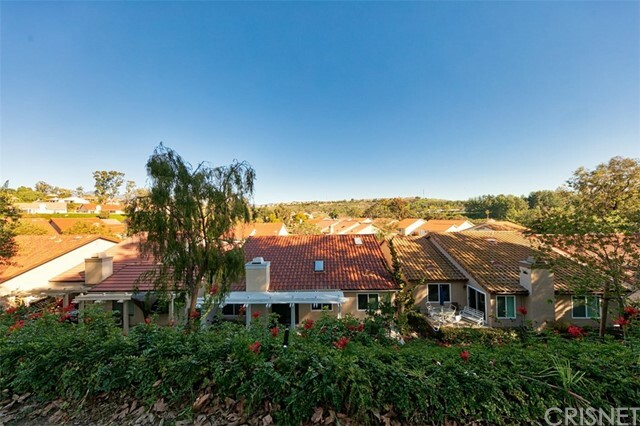 Available guest parking close to your home for visitors or for entertaining guest. 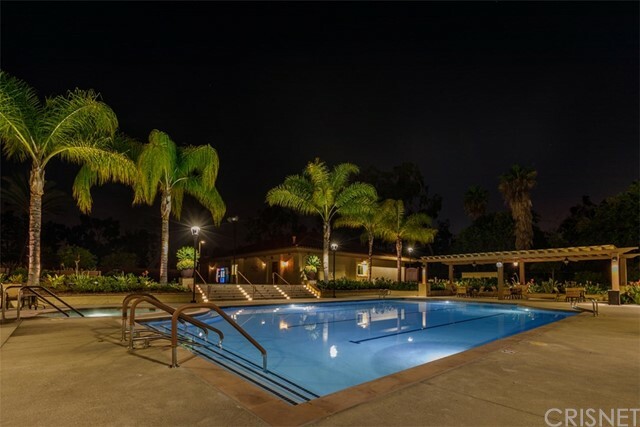 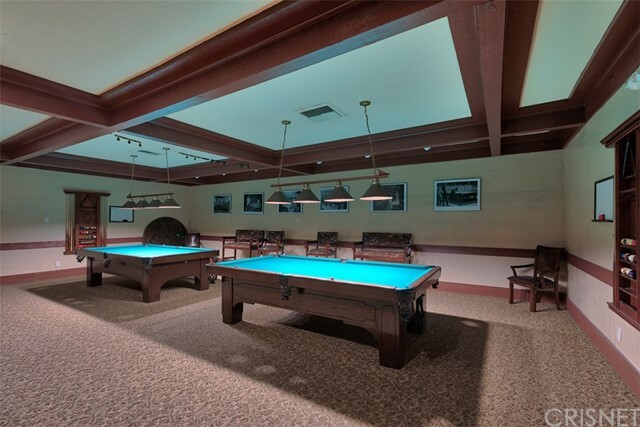 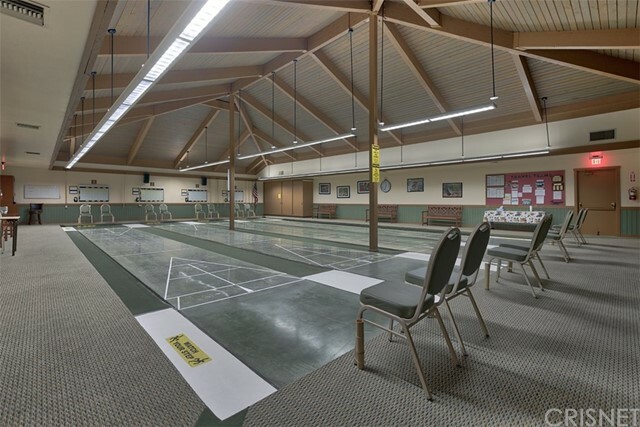 24 hour guard gated security, lots of amazing community amenities including lighted tennis courts, a fitness center, heated pools and spas, billiard and card rooms, plus so many clubs to join. 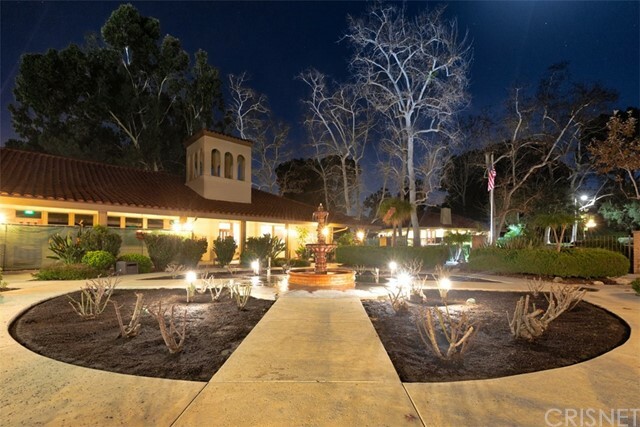 There is a public 18-hole golf course located outside gate 1 designed by Ted Robinson. 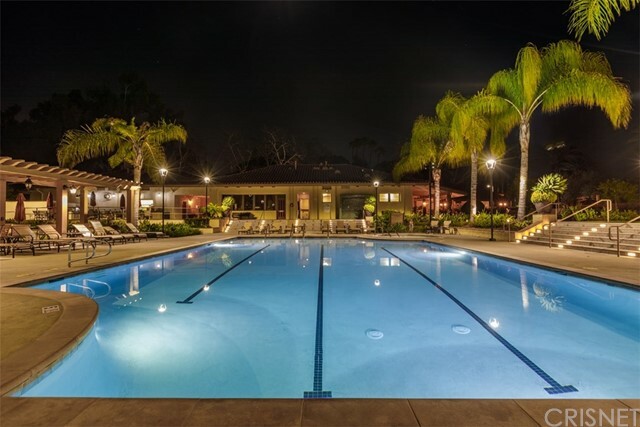 One of the premier senior communities in all of southern California.